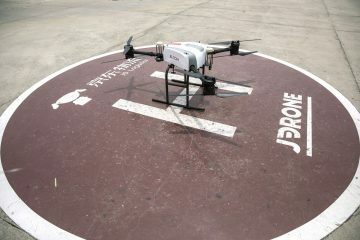 The day after Chinese e-commerce giant JD.com Inc.’s mid-year sale, a company drone took off from a playground in the city of Xi’an to deliver one of the orders in a football-sized box to a village in the mountains to the south. 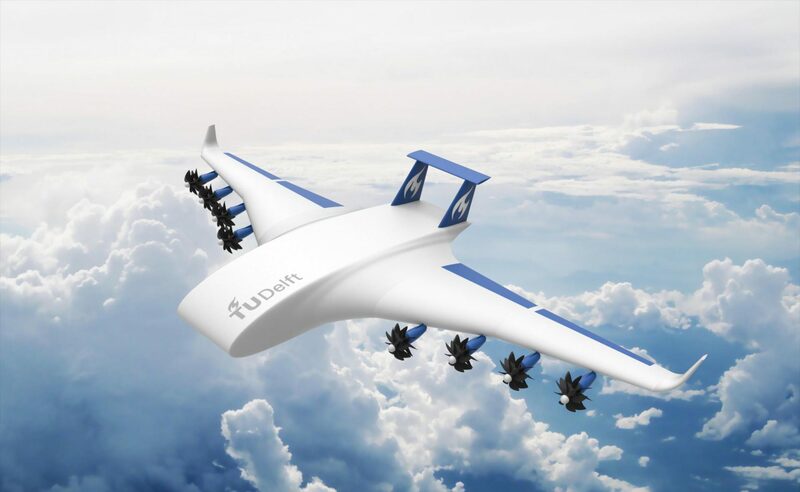 The six-rotor craft is one of about 40 JD.com designed to cut delivery times for items such as smartphones and food to remote areas where land transport is too expensive or slow. 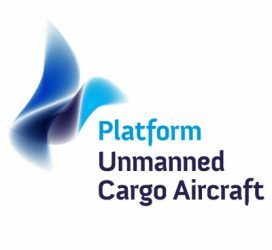 JD.com is racing companies from across the world to develop unmanned aerial vehicles with the strength, range and reliability to deliver goods on a large scale and solve the expensive “last-mile” problem for couriers. What sets China’s efforts apart is its ability to assemble all the other parts needed for drone deliveries, including the regulations, infrastructure and the world’s biggest e-commerce market.